Joseph is GO, GO, GO, Going On Tour!!!! Due to Popular Demand, "Joseph" is Leaving Chicago and Bringing Technicolor Magic to Other Cities! Joseph and the Amazing Technicolor Dreamcoat at the Chicago Center for the Performing Arts. Featuring Chicago favorite, Scott Alan Jones as Joseph. Tickets are GO GO GO GOING FAST!! Get Yours Today!! and it's all about FUN!! Welcome to the wondeful new world of that beloved family musical, JOSEPH AND THE AMAZING TECHNICOLOR DREAMCOAT. Chicago's favorite musical opened November 1st at the Royal George Theatre. This is the place where you will find all the information you need to know about this exciting NEW production. Stay awhile and have some fun exploring Joseph's site!! Hey Producers and Theatre Owners! Would you like to bring THIS hit production of "Joseph" to your city or theatre. 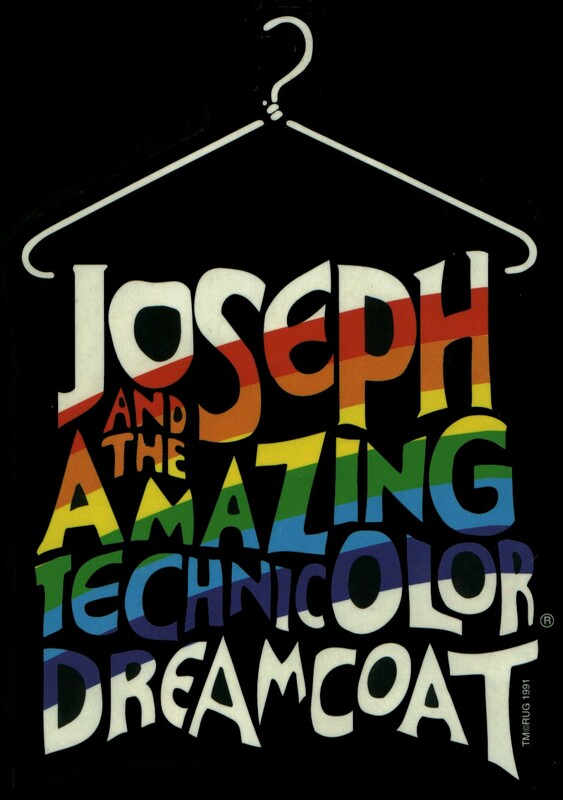 Just call (312)664-2533 if you are interested in bringing the technicolor magic of "Joseph" to you. Book your dates today! To purchase tickets call the Chicago Center for the Performing Arts Box Office at (312) 327-2000. Discounts for groups of 15 or more. Visit the CCPA website at www.theaterland.com or click on the link below.